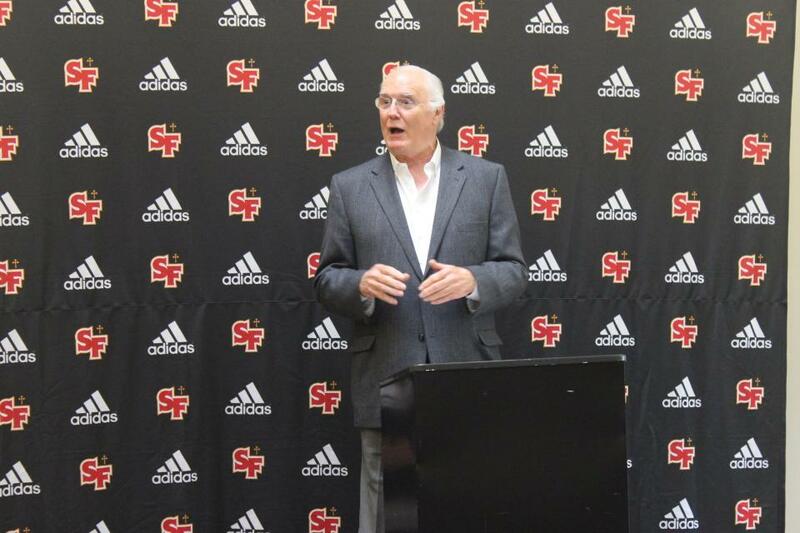 SACRAMENTO, Calif. – Former college basketball coach and athletic director Stan Morrison was the keynote speaker for the St. Francis athletics department retreat in August 2015. Morrison started his coaching career at El Camino High School before embarking on a career that would include head coaching jobs at Pacific, USC, San Jose State Basketball coach and as the AD at both UC Santa Barbara and UC Riverside. Morrison had several messages for the Troubadour coaches intertwined among his tremendous coaching experiences and stories that highlighted his talking points. 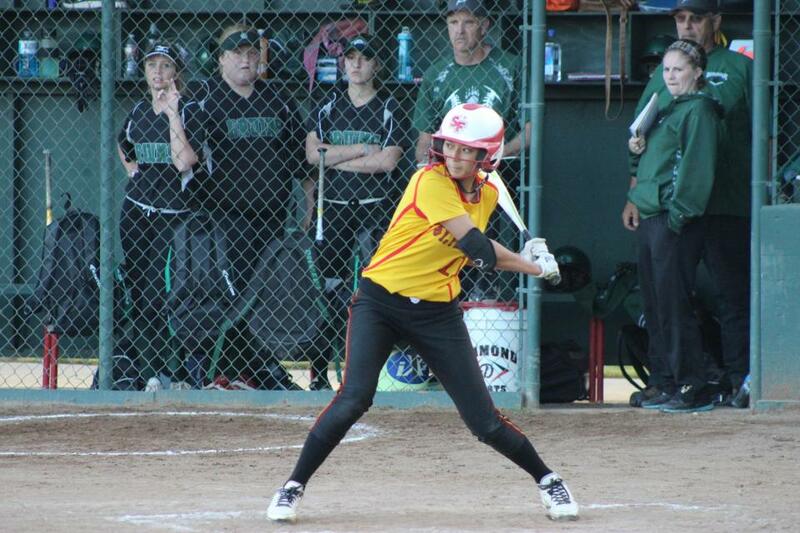 SACRAMENTO, Calif. – Senior outfielder Danika Bailey was among three players named to the Sacramento Bee All-Metro team. Bailey, a first-team selection, joined All-Metro honorable mention selections junior Mel Baccay and sophomore Rhyann O’Mara on the team announced by the newspaper. 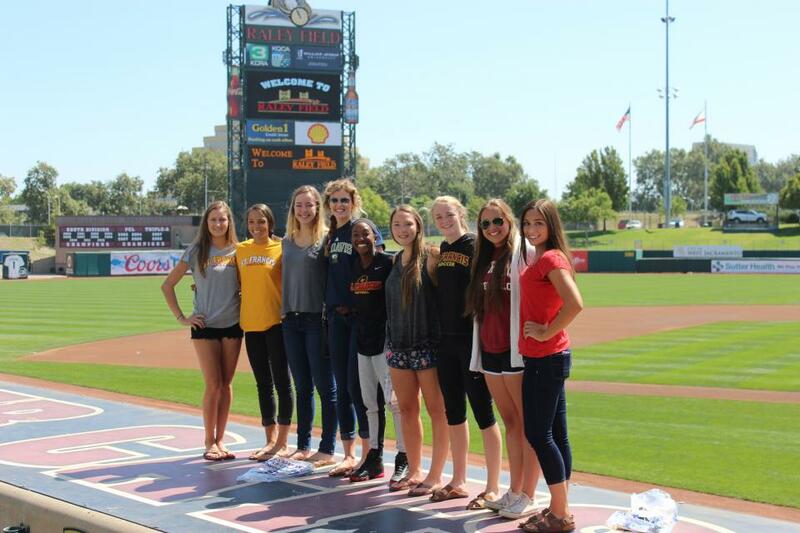 SACRAMENTO, Calif. – The Sacramento River Cats honored 11 St. Francis student-athletes as members of the 2014-15 River Cats All-City teams in a ceremony before the game Sunday against Memphis at Raley Field. The Sacramento River Cats recognized their 2014-15 All-City team before today’s baseball game. 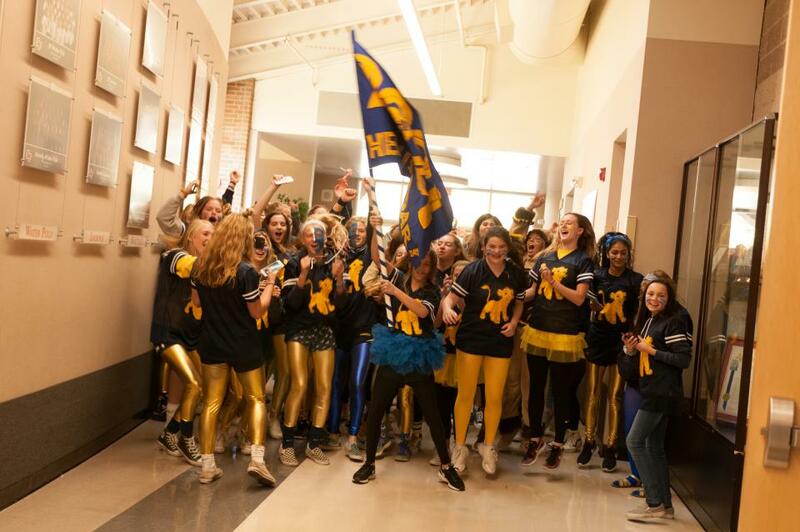 Eleven Troubadours were selected to the respective sports all-city teams and senior soccer player Anna Gregg was named the River Cats Girls Soccer Player of the Year for the second consecutive season. 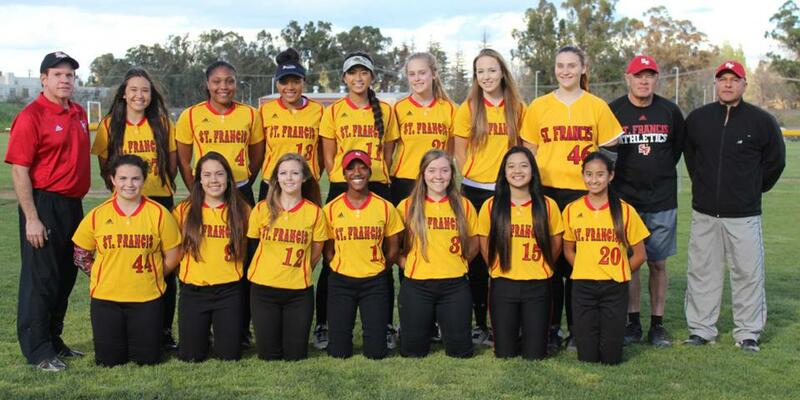 The St. Francis softball team advanced to the double-elimination second round of the Sac-Joaquin Section Playoffs. The Troubadours opened with a 9-7 win over McClatchy before losing to Bella Vista (12-8) and River City (8-4). 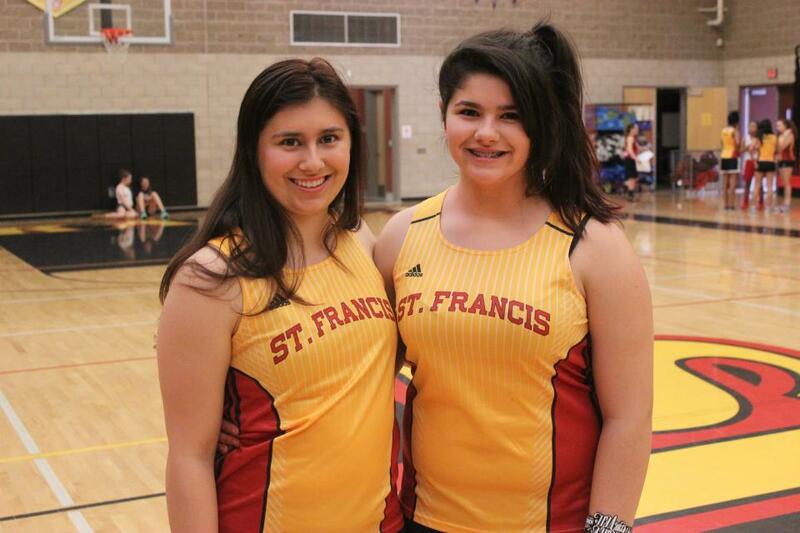 Overall, St. Francis went 16-14 and 9-5 in the Delta League to finish third overall. Senior Danika Bailey was named the Delta League Co-Player of the Year. The Cal signee hit a league-best .642, an average that ranked among the Top 100 players in the country and fifth-best in the section, with a .660 average in league play. 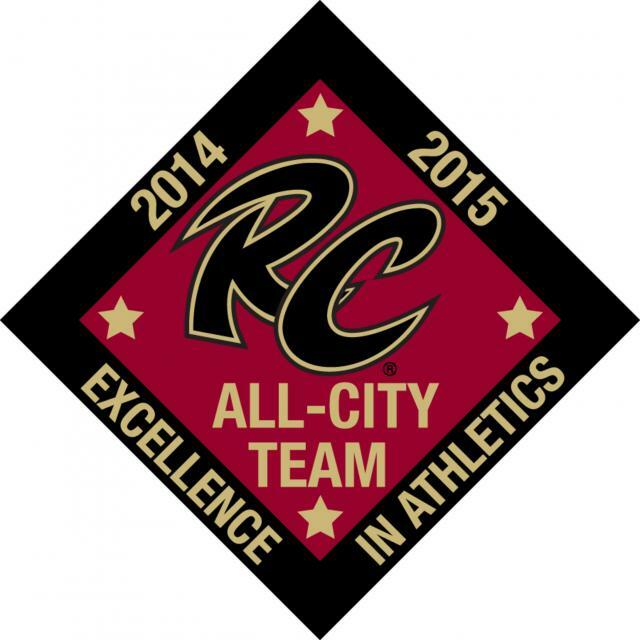 SACRAMENTO, Calif. – The Sacramento River Cats will honor 11 St. Francis student-athletes as members of the 2014-15 River Cats All-City teams in a ceremony before the game against Memphis on Sunday, May 24 at Raley Field. 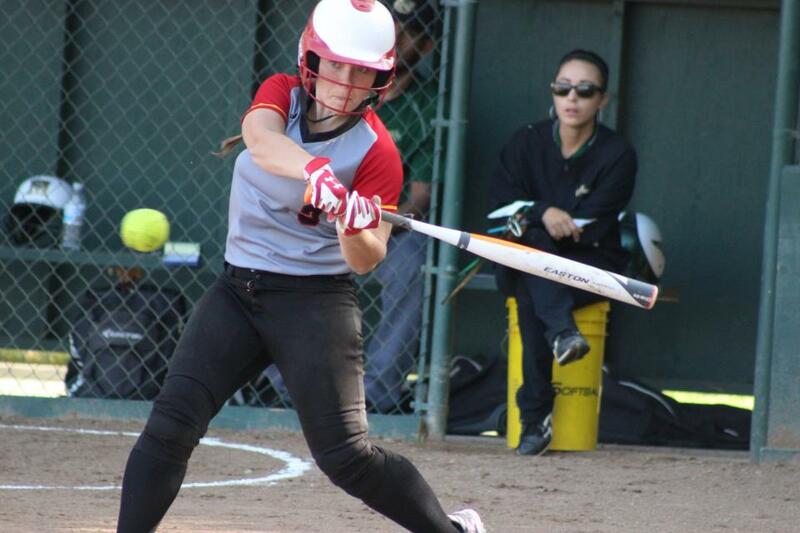 SACRAMENTO, CAlif. – Senior Danika Bailey was named the Delta League Co-Player of the Year. The Cal signee hit a league-best .642, an average that ranked among the Top 100 players in the country and fifth-best in the section, with a .660 average in league play. On the season, she recorded 18 RBI and a league-best 55 runs scored (2nd-best in the SJS) and 32 stolen bases (9th-best in the SJS). She hit safely in 28 of 30 games and recorded 25 multi-hit games. 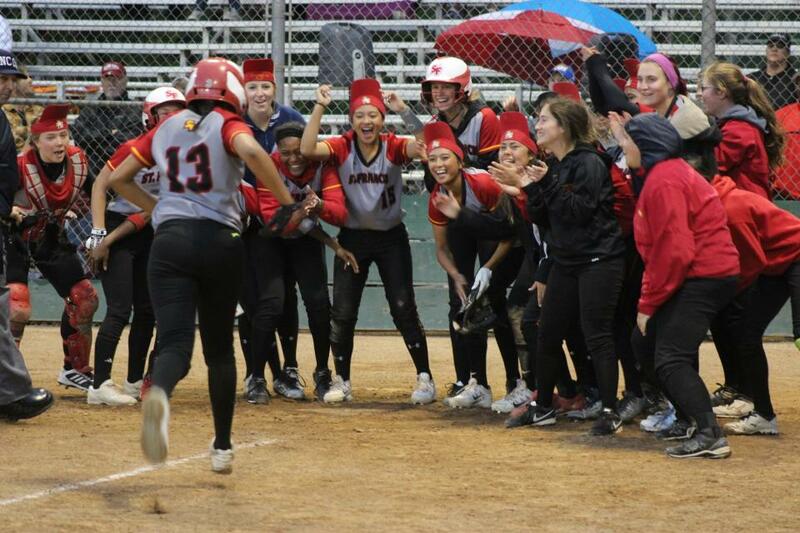 SACRAMENTO, Calif. – Akeylah Moses and Shelby Tevis hit back-to-back home runs in the sixth inning as part of a five-run sixth to help St. Francis post a 9-7 win over McClatchy in the first round of the Sac-Joaquin Section playoffs Thursday night. Trailing 5-4 in the bottom of the sixth inning, Tevis tied the game with a solo home run. ELK GROVE, Calif. – Lauren Washburn went 4-for-5 and knocked in three runs to pace St. Francis to a 16-9 win over Monterey Trail Friday afternoon. The Troubadours (14-12, 8-5) pounded out 18 hits as seven players recorded multi-hit games, scoring at least one run in every inning. Jada Kanemasu pitched a complete game, allowing nine runs (six earned) on 11 hits to record her 11th win on the season. 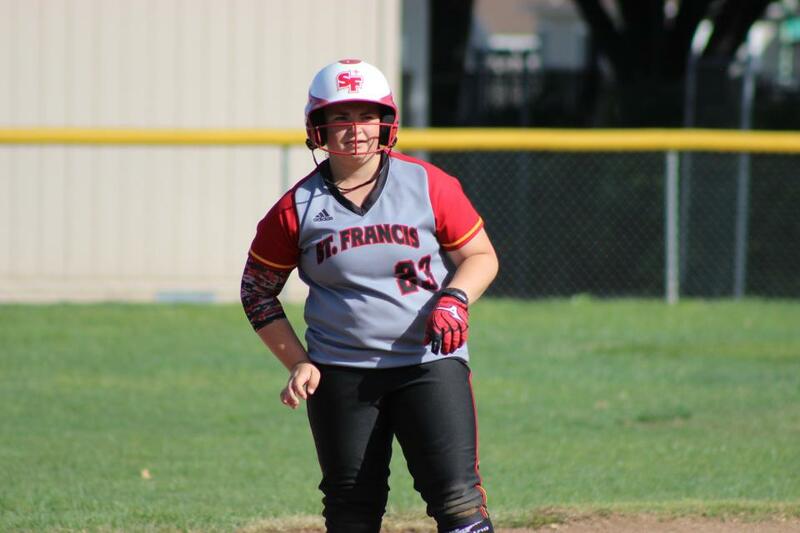 SACRAMENTO, Calif. – The St. Francis softball team posted a 7-3 win over Franklin on Wednesday behind the strong game from the top five players in the lineup. They combined for 11 hits and six RBI to power the league win. Sophomore Kelsea Williams went 2-for-2 with two RBI, while junior Mel Baccay and senior Daninka Bailey each had three hits and a run batted in and scored a combined five times. Junior Hannah Willover went 2-fo-3 at the plate with a RBI. Sophomore Jada Kanemasu pitched a complete game to record the win, allowing three runs on six hits. 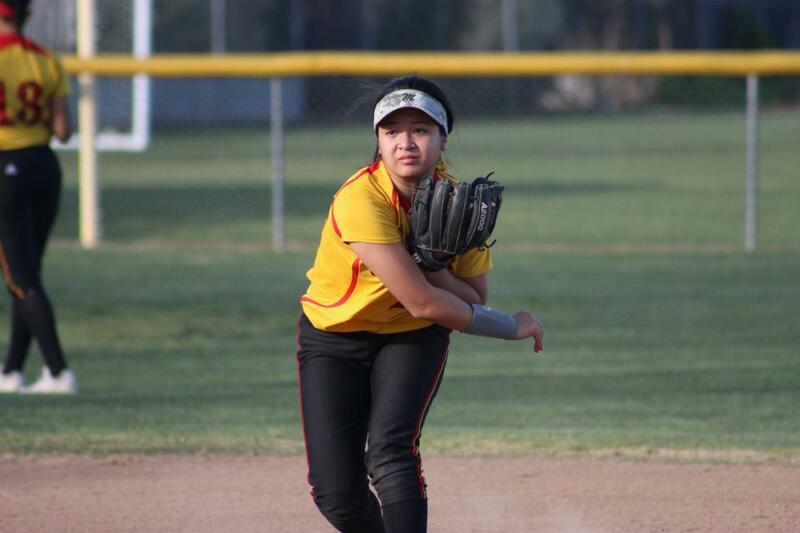 ELK GROVE, Calif. – The St. Francis softball team split a pair of Delta League games this week, keeping their playoff goals alive heading into the final two weeks of the regular season. The Troubadours (12-11, 6-4) opened the week with a 12-1 home win over Davis, breaking a close game open with a nine-run sixth inning. Leading 3-1, St. Francis pounded out eight hits, including five doubles to 10-run the Blue Devils. 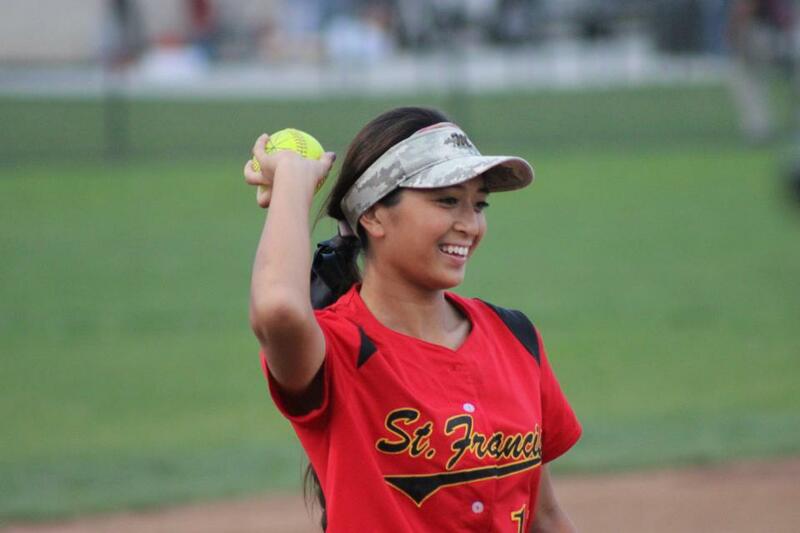 SACRAMENTO, Calif. – St. Francis posted a 9-5 come-from-behind win over Pleasant Grove behind a complete game by Jada Kanemasu and three-hit games by Danika Baily and Lauren Washburn Friday. Pleasant Grove scored four in the top of the first inning aided by a three-run home run by Katherine Antigua. But St. Francis, which rallied from four down against Pleasant Grove earlier in the season to win 12-10, rallied behind their offense and Kanemasu. 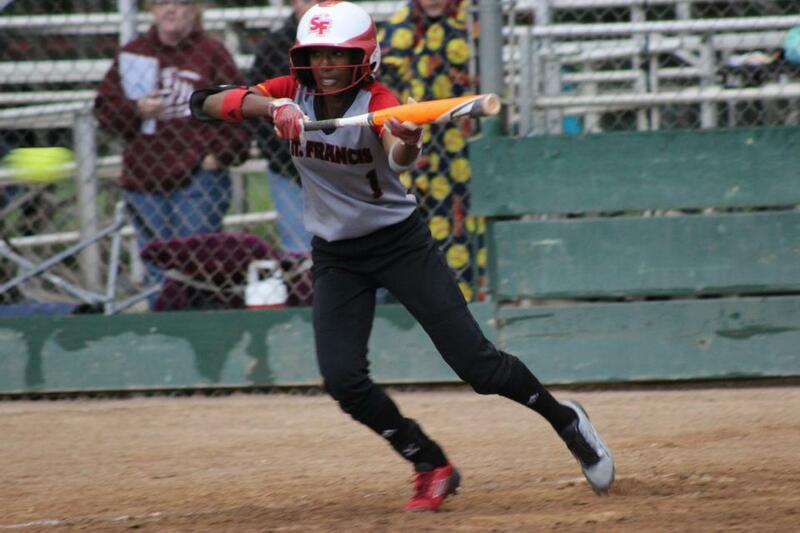 SACRAMENTO, Calif. – Akeylah Moses went 3-for-3 and Emily Ainsley pitched five scoreless innings to lead St. Francis to a 10-0 victory over Monterey Trail on Friday. The league game was sandwiched between games at the Tracy Tournament over the weekend. The Troubadours jumped out to a 2-0 lead in the first inning. Moses had a run-scoring single and Rhyann O’Mara added another run with a single, scoring Lauren Washburn. 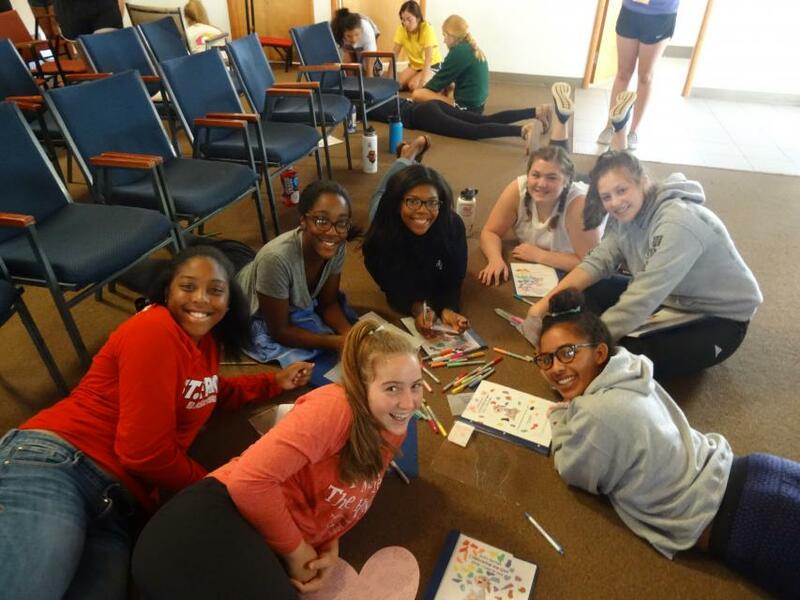 St. Francis is known for its sisterhood. 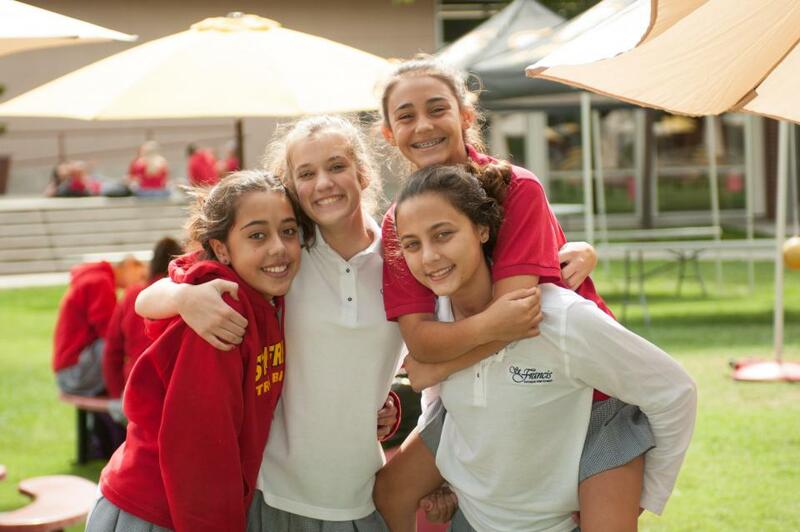 Here is a collection of photos of Troubie sisters who play sports for the Troubadours, as well as shots with their sports-playing brothers at Jesuit in honor of National Sibling Day. 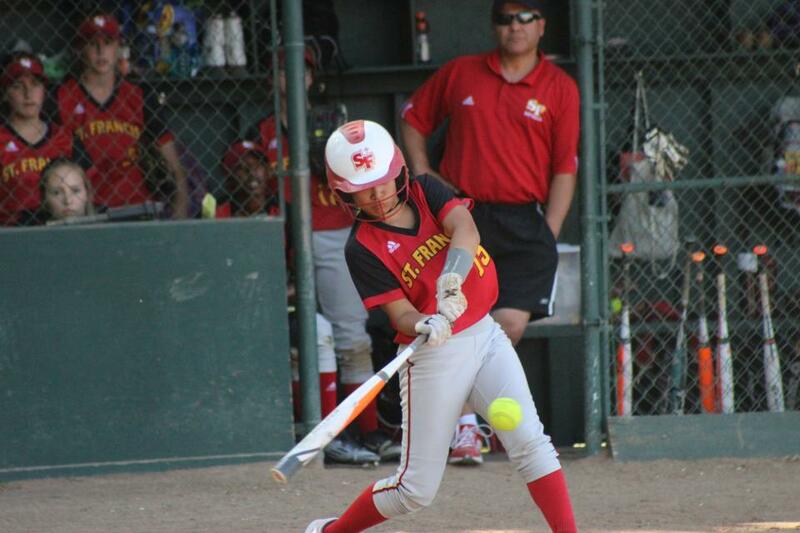 ELK GROVE, Calif. – St. Francis fell to Franklin 8-6 Wednesday. 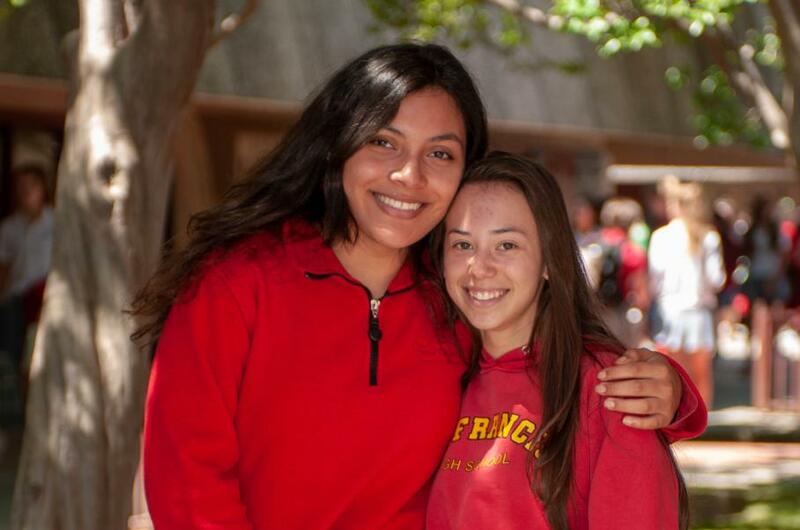 Mary Baccay and Emily Ainsley each had two hits for the Troubadours and four different players knocked in runs. St. Francis (6-8) led 5-2 heading into the bottom of the sixth when Wildcats rallied for sis runs. The Troubies rallied for one run in the seventh but it was not enough. 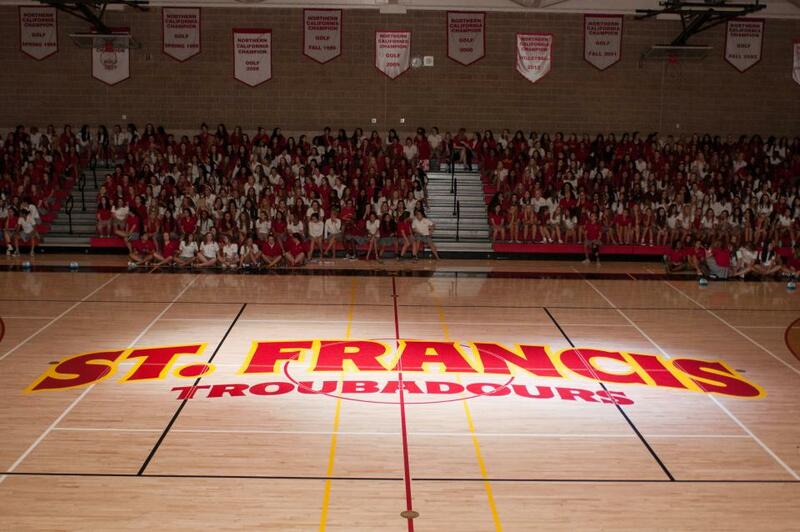 St. Francis returns home on Friday for a game against Monterey Trail. 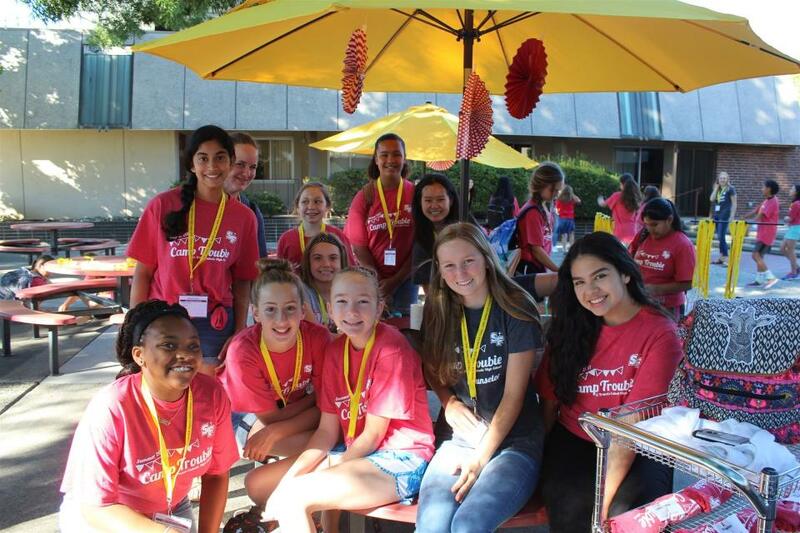 The team also plays in a tournament in Tracy on Thursday and Saturday. 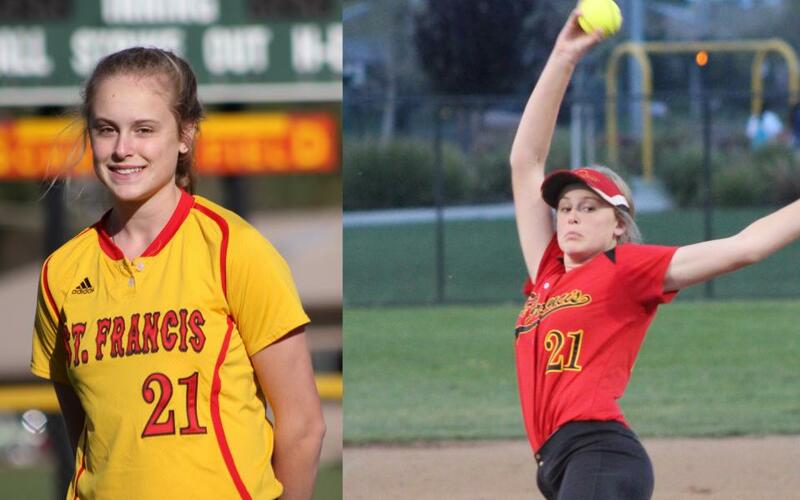 Emily Ainsley is a second year varsity team member who pitches and plays first base. How is you softball season going? 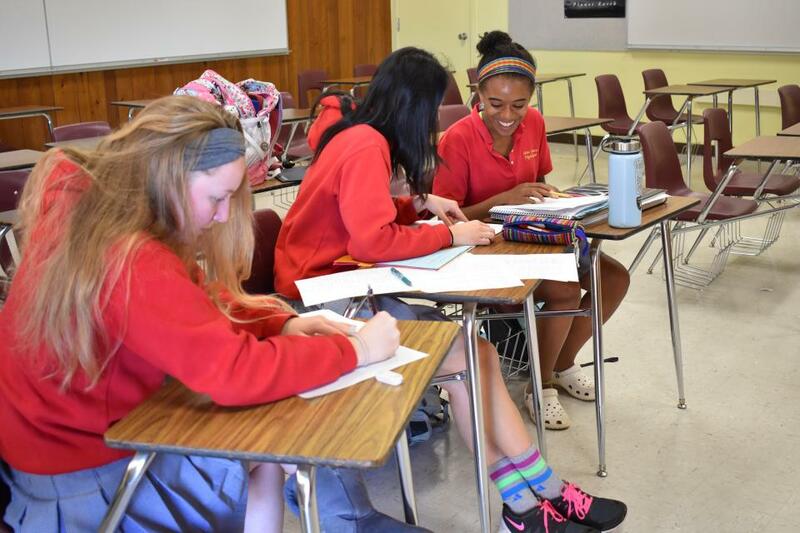 What does it mean to you to play softball for St. Francis? What makes you a good pitcher? 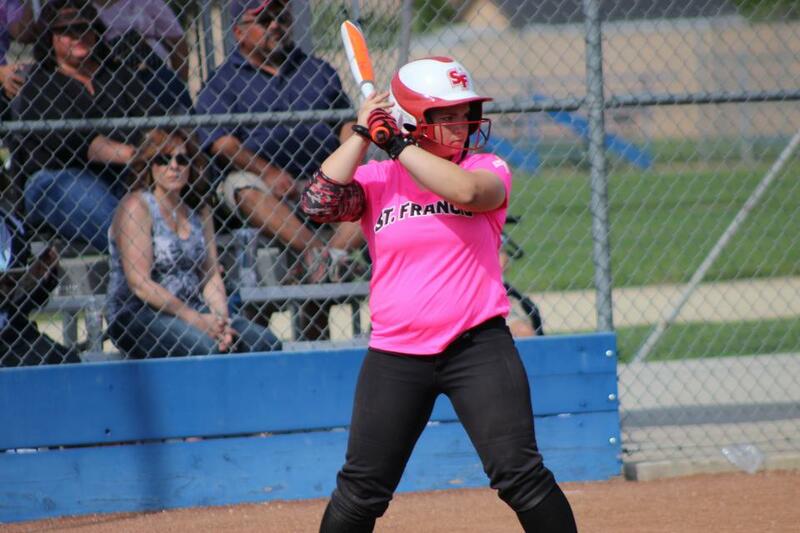 SACRAMENTO, Calif. – St. Francis softball lost a heartbreaker on a grand slam in the bottom of the seventh inning to Christian Brothers 10-6 in the Albie Swingin event for Cancer Awareness. The Troubadours rallied for three runs in the top of the seventh inning to tie the game. Rhyann O’Mara knocked in two runs and Mary Baccay doubled home O’Mara to tie the game. But the Falcons rallied to load the bases in the bottom half of the inning, setting the state for Kira McKechnie, who homered to end the game. SACRAMENTO, Calif. – Elk Grove posted a 16-3 over St. Francis Wednesday dropping the Troubadours to 2-1 in league play. 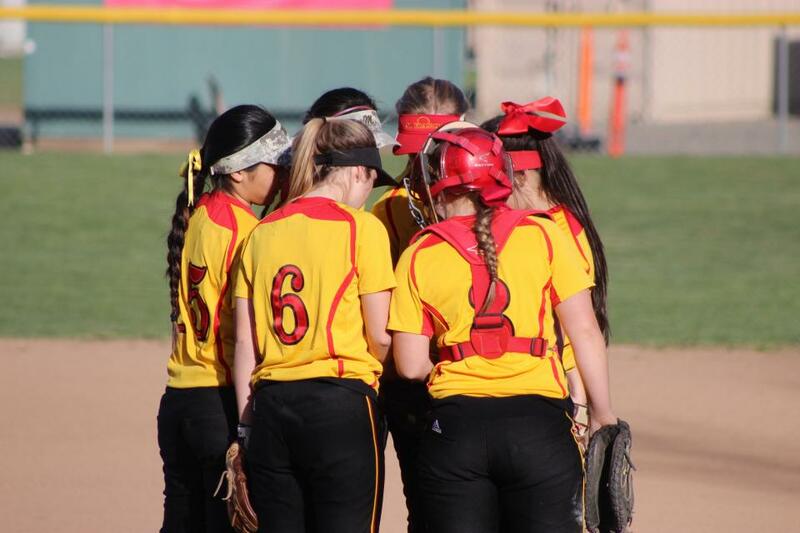 DAVIS, Calif. – The St. Francis softball team opened Delta League play with a pair of wins this week, defeating Pleasant Grove 12-10 on Wednesday and Davis 12-9 on Friday night. St. Francis (6-4) jumped out to a 10-1 lead over Davis after four innings on the strength of a six-run fourth inning. Senior Danika Bailey started the inning with a triple and scored on a single by Mel Baccay. Shelby Tevis added a run-scoring single and the Troubadours took advantage of two errors and two wild pitches by the Blue Devils. 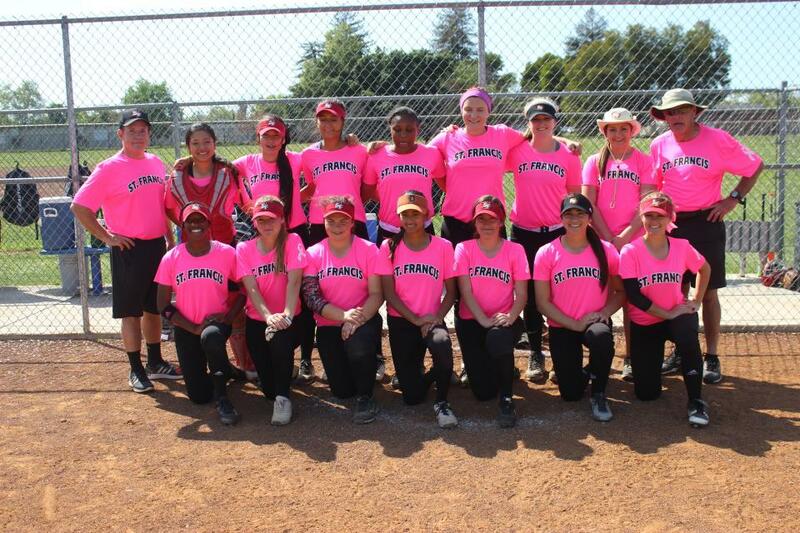 ELK GROVE, Calif. – The St. Francis softball team split two games Friday at the Victory Tournament, finishing pool play with a 2-1 record. 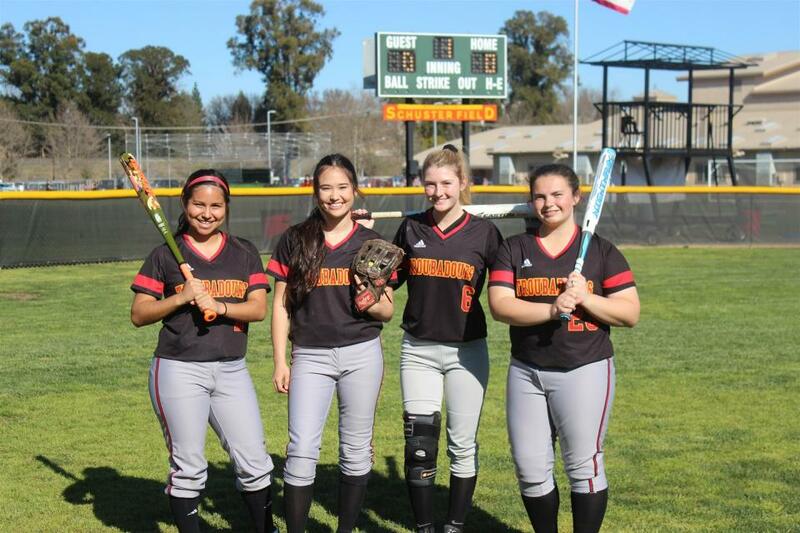 The Troubadours opened with a 5-3 loss to Vacaville before defeating Reno 13-2 in the second game. 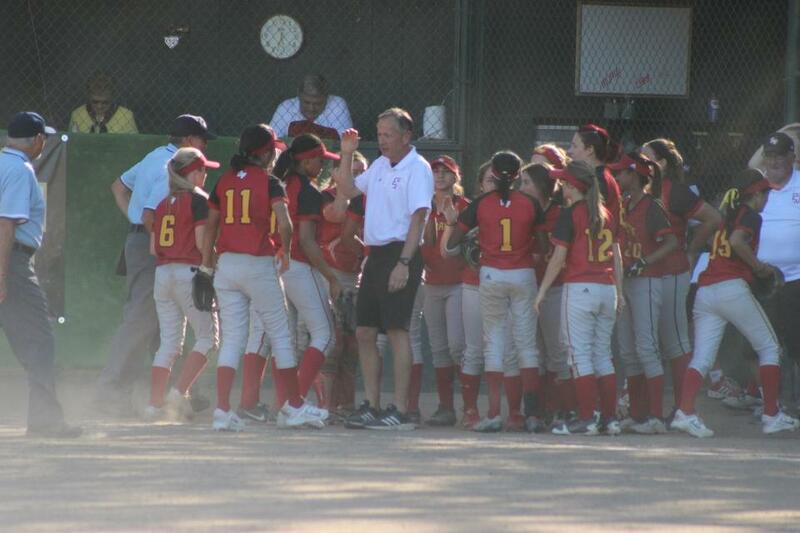 St. Francis (4-2) will play the Pool B winner at Bartholomew Park at 5:00 p.m. on Saturday. 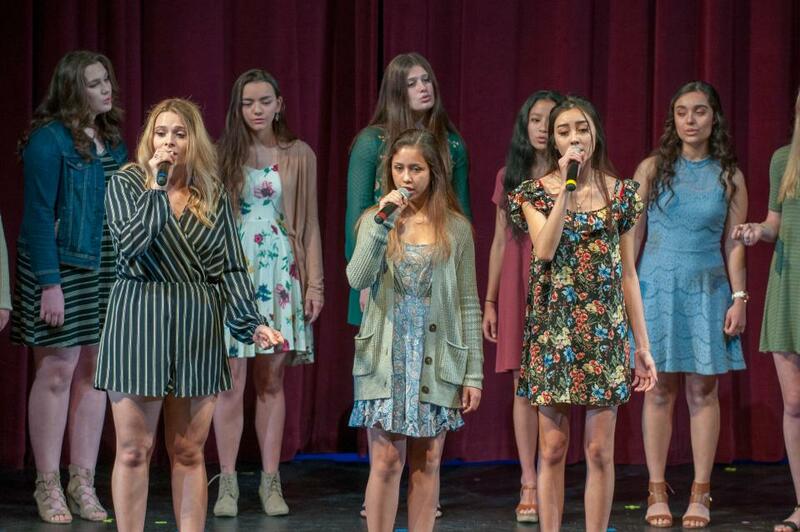 The Troubadours broke open a 4-1 game against Reno in the bottom of the fourth, scoring nine runs. Senior Danika Bailey scored four times, knocked in two runs. Rhyann O’Mara, Mel Baccay and Lauren Washburn each had two hits in the game.